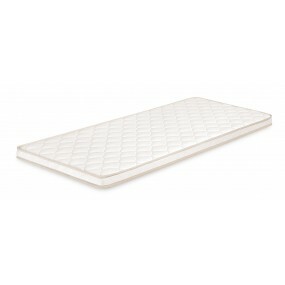 Unique for the Bulgarian market hybrid top nano-spring mattress that adjusts the comfort of each bed, adapting adequately to different shapes, pressures or movements. 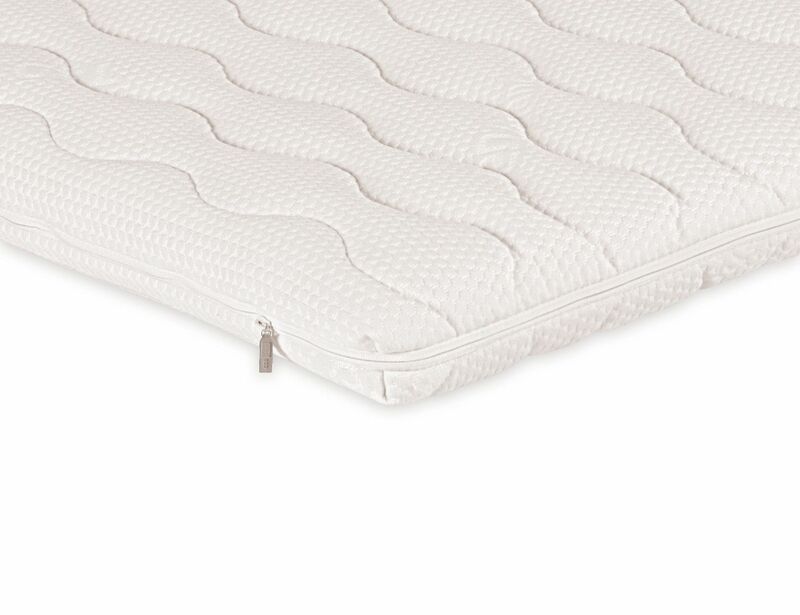 So far, nonprofits can only be found in the highest grade mattresses as an add-on in the top layer, where a delicate support and surface is needed. 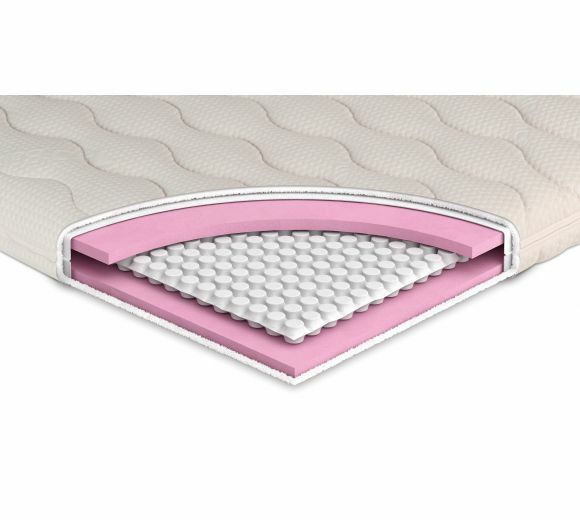 Now with the top i-Springs, everyone can tangibly improve the feel of their mattress and achieve the comfort of premium sleeping products. 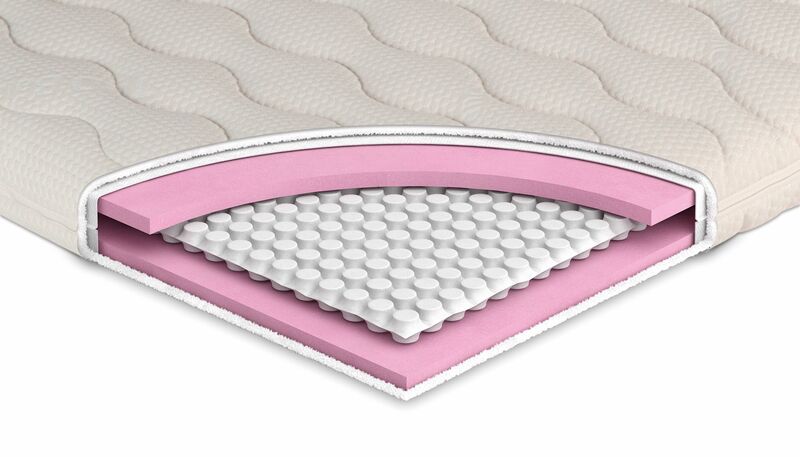 The innovative system of maintenance from tiny, extremely gentle and elastic nanoparticles completely accepts the body contour and ensures the correct positioning of the head, back, and pelvis. 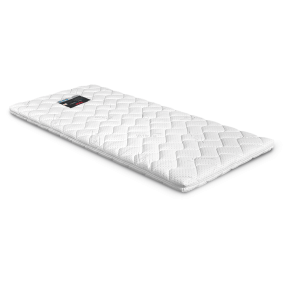 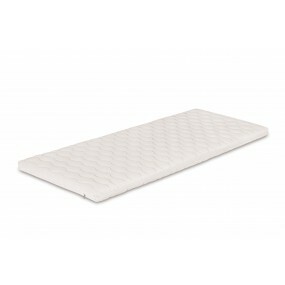 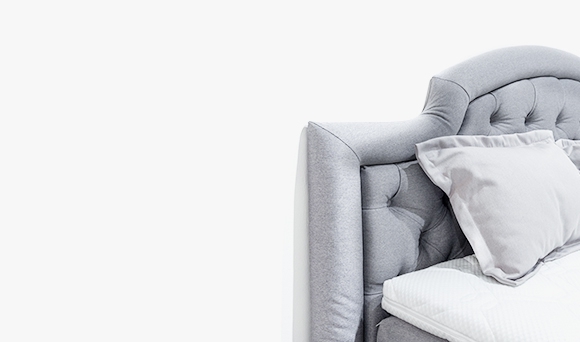 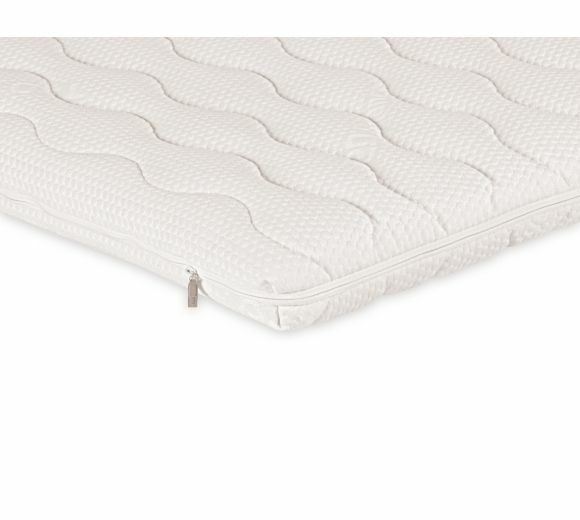 High-elastic HR foam on both sides adds stability and ergonomics to the support, allowing the body to take a natural position without to feel tension or resistance during sleep. 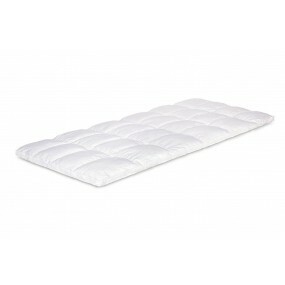 Muscle is totally relaxed, and the body enjoys a continuous and restorative sleep. 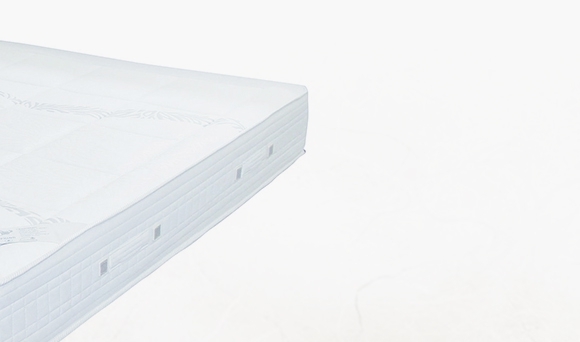 Top mattress i-Springs is a magnificent addition to any mattress and will transform even the awkward bed into a corner of comfort and relaxation. 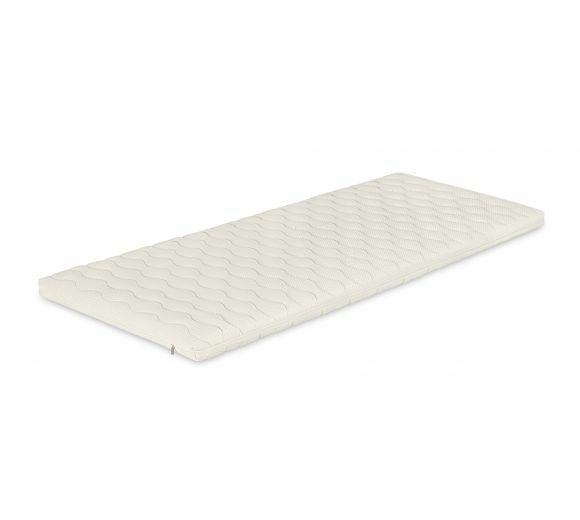 Please select размер на топматрака!